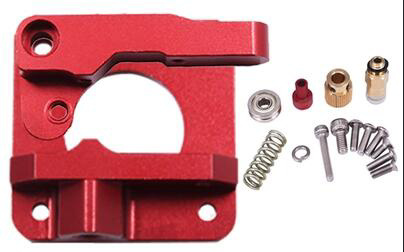 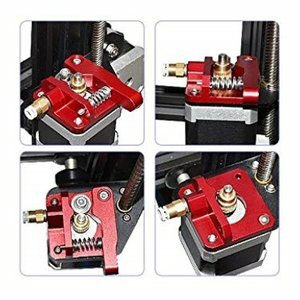 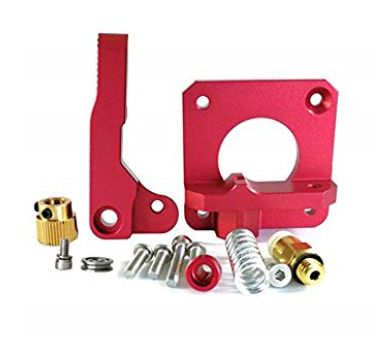 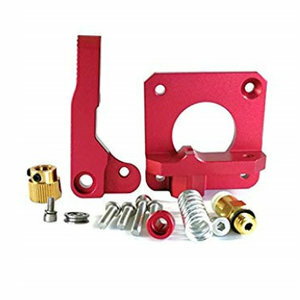 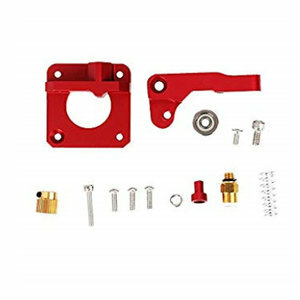 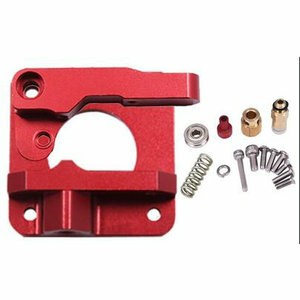 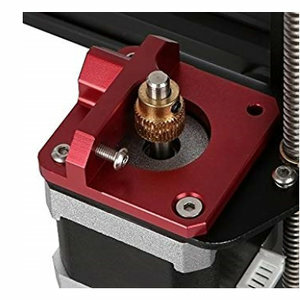 CR10 / MK8 Red Metal Extruder Kit. Comes with Spring, Pulley, Extruder Gear and Tube Connector. 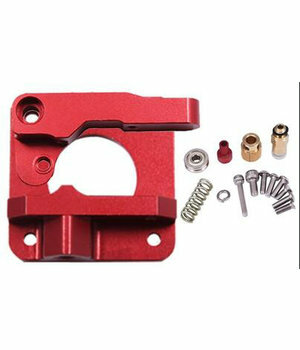 This is a third party replacement part. 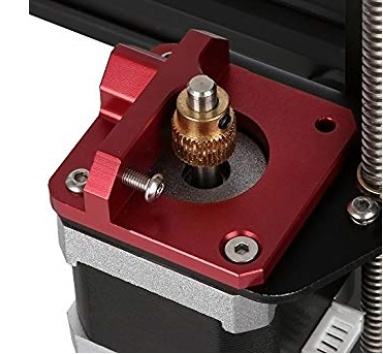 Not an original Creality part.